A late report from our workshop last year. I stumbled across it again in my preparations for KWST (Kiwi Workshop on Software Testing) 2015. It was supposed to be published through our gracious sponsor, The Association for Software Testing (AST), but it never eventuated. So I thought I’d post it here. Better late than never. 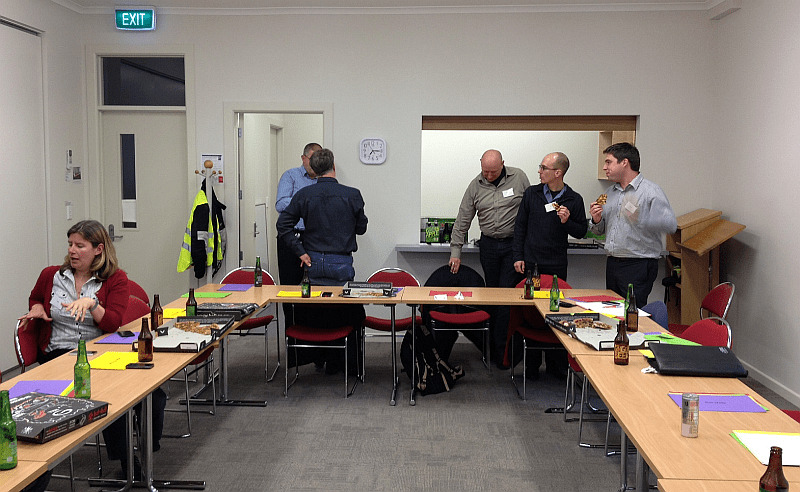 For the fourth year in a row, Wellington (New Zealand) has successfully hosted the Kiwi Workshop on Software Testing. The two-day intensive testing workshop is one of the key drivers of the Context-Driven Testing (CDT) community Down Under. In its beginnings, the aim was to give the experienced and senior community members a platform to drive innovation and exchange ideas. The impact of KWST in the community over these past years has had far reaching effects in New Zealand as well as Australia. Workshops, conferences, and magazines have emerged since, which have lifted the game right across the board. KWST 2014 was specifically aimed at involving new faces in the community and not drawing as much on the established KWST crowd. Last week (25.10.2012) the first WeTest Meetup Workshop was held in Wellington. This is a Meetup group that meets loosely bi-monthly and conforms to the same experience report style as KWST, OZWST and LAWST does. Thanks go to Assurity for helping fund the venue, food and drinks! Also thanks to everyone there for the great participation. The next Workshop will be on the 6th of December. Places are filling up quickly. 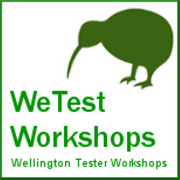 The Kiwi Workshop on Software Testing is a dream come true for New Zealand testers. It represents an opportunity for the thought leaders and community-driven testers to gather and share war stories. But it’s so much more than that. James Bach has attended for the 2nd year running which adds the momentum and rich test ideas that gets the minds of the participants revved up. KWST lets us debate on friendly turf. Through using turn-taking coloured cards, heated testing topics can be fully explored, and talking turns can be controlled. 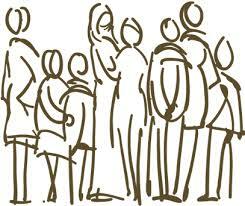 As a facilitator, I thoroughly enjoyed watching heated discussions progress until the deep issues came to the surface. KWST#2 Test conference is coming! The twitter hash tag will be KWST2 and we will be tweeting all of the great thoughts and ideas that will flow from this conference. See http://bjosman.wordpress.com/2011/06/28/kwst-kiwi-workshop-on-software-testing/ and http://bjosman.wordpress.com/2011/07/08/kwst-kiwi-workshop-of-software-testing-day-2/ for details of last years event.